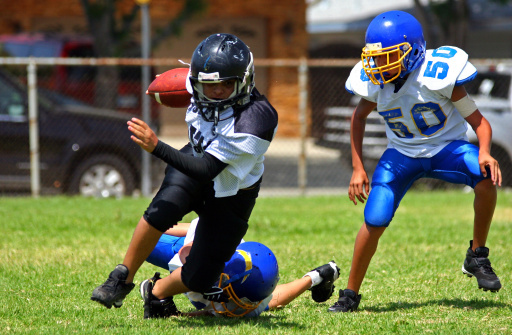 Sports and phsycial activity might not be your teenager's first priority. Your son or daughter might be more interested in their social life or other acitivites. Your teenager might be hesitant about joining a team or sports club, but you as a parent might be unsure as well. If you are on the fence about letting your high school son or daughter join a sports team, take a deep breath and be open to cheering from the sidelines. Numerous studies have shown a direct correlation between better grades and sports participation, while a variety of other benefits have also been noted, such as lessons on time management, learning to be present in the moment at hand, and the ability to work within a team to reach a common goal. Here we look at four benefits of high school sports for teens. 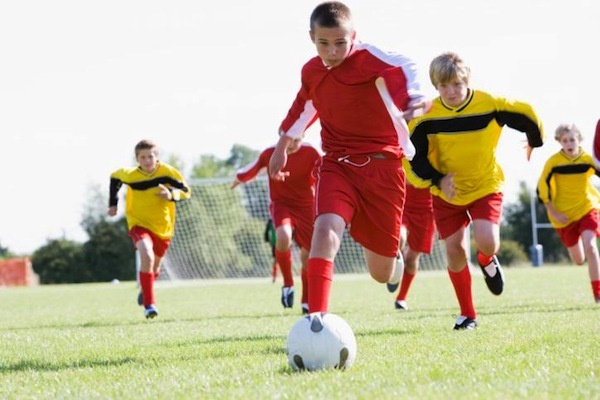 Thomas Grogan says that one of the benefits of teens playing sports is the direct correlation between sports activity and an increase in grade point averages. Many studies have been done that also show a student’s GPA tends to rise when they participate in sports. Grogan completed his own study at a high school and found that students had higher grade point averages during the season than they had when the season was over. Why the correlation between participation in sports and higher GPAs? There is no one correct answer, but certain factors such as physical benefits from exercise on the brain, positive emotional feelings associated with playing on a team, and feeling good about oneself could explain it in part. Michael Gervais notes that participating in a sport allows children to learn to focus on the moment at hand. When teenagers are engaged in an activity like football, basketball, or swimming, they must be fully engaged and present in what they are doing. This skill can then transfer over to other aspects in life, teaching teenagers to appreciate what it is they are doing in the moment rather than what it is they may want to do tomorrow, next week or even next year. Additionally, teenagers who play sports at the high school level learn time management, says Gervais. 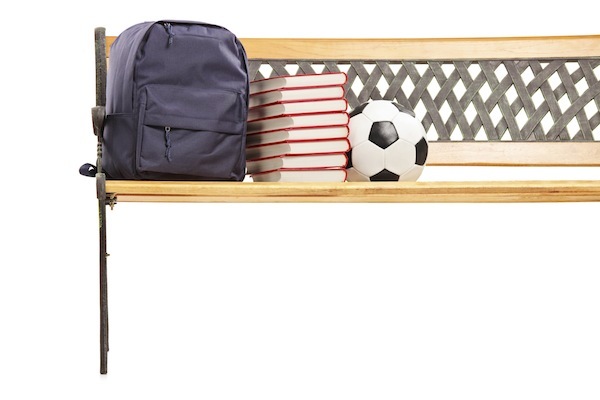 If your teenager plays a sport a few nights each week, he or she must learn how to accommodate school work and time with friends into that schedule. Needing to be somewhere at a certain time, and on time, means your child will have to learn how to get other things done. Natalie Hawkins found her sports-minded children would often hold her accountable when it came to getting to practice or games on time. Another benefit of participation in high school sports is learning how to work within a team. Part of this, says Hawkins, is learning how to reach a common goal by working with others. Your teenager will need this skill as he or she heads out into the working world, since most jobs involve a group of people making decisions and working together on a common goal for the benefit of the company. 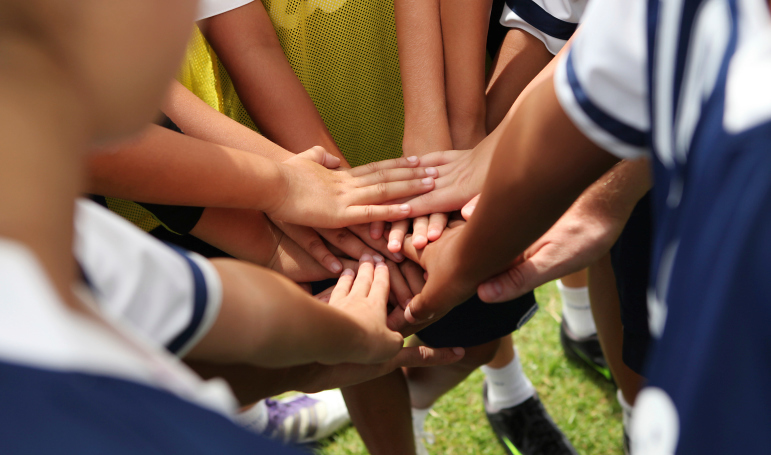 Through high school sports, your child can learn to work with others who may have a different background or skill set than their own, but who can, when working together within the group, make great things happen.